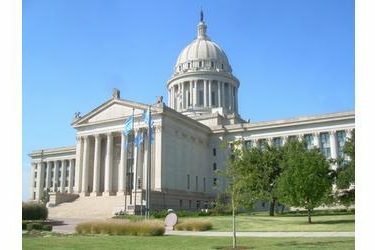 OKLAHOMA CITY – The Oklahoma House of Representatives finished filing bills Thursday for the first session of the 57th Legislature. A total of 1,733 House Bills and 21 House Joint Resolutions were filed. The full text of the bills, along with additional information including authors and coauthors, can be found online at www.okhouse.gov. Last year, the Clerk of the House reported 1,193 House bills and 32 House Joint Resolutions were filed for the 2018 session. There are currently 24 Democrats and 77 Republicans in the House. The first session of the 57th Legislature will begin Monday, Feb. 4 at noon with the state of the state address from Gov. Kevin Stitt in the House Chamber.